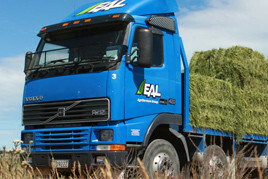 EAL AgriServices Group services the arable and livestock sectors; with Mowing, Baling and Cartage, Cultivation and Drilling, and Supplementary Feed. 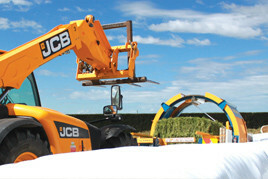 • Experienced, highly-skilled Operators & Drivers. The key to EAL’s excellent long-term relationships with customers is the professionalism of our staff and Management Team. “EAL have really good staff, and they manage their staff well – I think that makes all the difference. EAL takes a long-term, proactive approach; anticipating what will be needed for our customers’ businesses to grow and succeed. 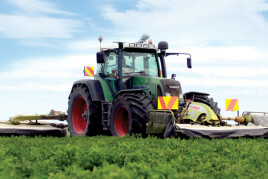 This includes our ongoing investment in new machinery and advances in technology – e.g. 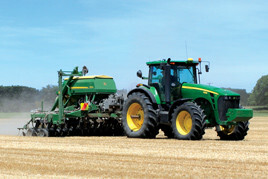 John Deere Greenstar GPS Autotrac, JDLink™ telematics system.